What if you could go somewhere that offers both Intense Pulse Light therapy (IPL) and the highest quality fractional CO2 laser? What if you could have a consultation with a medical specialist who could assess your requirements for inner and outer health and offer you the right treatment onsite? 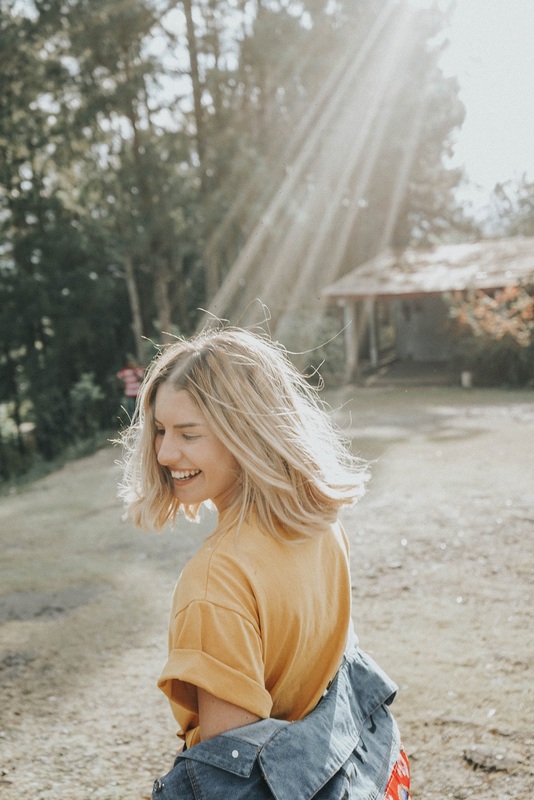 We offer specialist care in laser and light based therapy and will formulate a treatment plan specific to your skin type and required outcome. Book your consultation now. To achieve the best results, you need all the options! At New Life Clinic WA we can do just that . We all know that eating a well balanced diet is vital to good health. Vitamins, minerals and anti-oxidants are vital to our growth and general well being. Sometimes, for various reasons, a healthy diet alone just doesn’t suffice and this article by Vitality Magazine is a great read. Well researched with some excellent scientifically based resources, this article explains where intravenous vitamin infusions can be of benefit. It is important to remember that any intravenous supplementation is essentially medicinal and should only be administered by a medical professional. 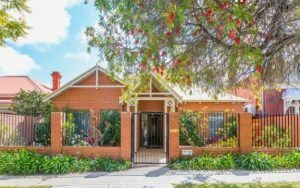 At New Life Clinic WA a detailed medical history, examination and blood work up is taken prior to administering any intravenous nutrient therapy, ensuring the maximum benefits for our patients and minimising any risks. 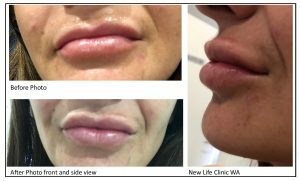 The advice issued by the Therapeutic Goods Administration is a good reminder that dermal fillers are in fact a medical procedure and care should be given when choosing who administers these products. These products should only be administered by a qualified and licensed Doctor or an experienced nurse under the supervision of a Doctor. Did you know that dermal fillers are a prescription only product? At New Life Clinic WA you will be in the very best hands. Click here to read the full TGA Warning. The attached study has new findings relating to zinc deficiency and infertility. 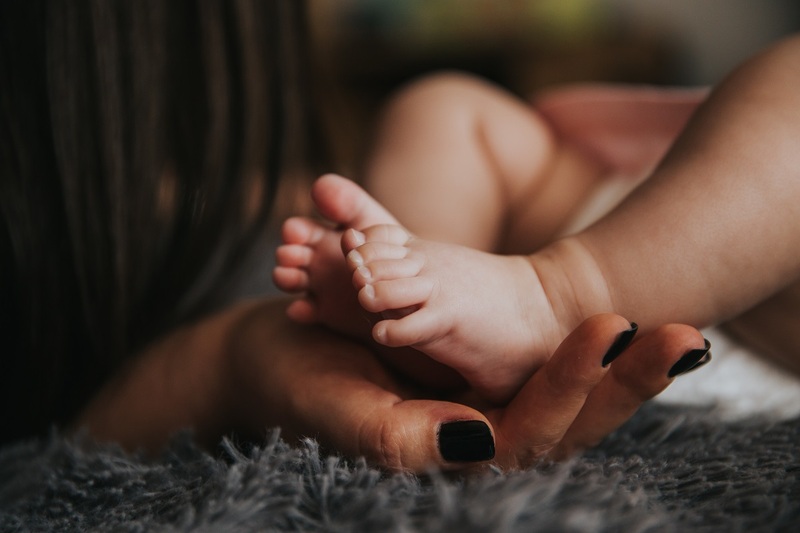 1 in 6 Aussie couples struggle with fertility. New research shows that zinc deficiency negatively effects the early development stages of eggs. A consultation with New Life Clinic will result in a full blood work up highlighting any micronutrient deficiencies including zinc and a specially formulated IV therapy plan will be put into place. Make sure your body is naturally in optimum condition for reproduction with the medical professionals at New Life Clinic. 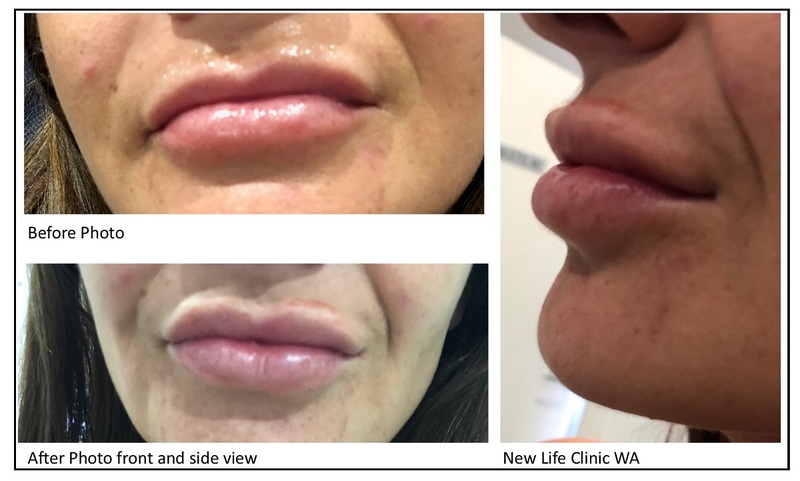 Gorgeous lips for another happy customer courtesy of Dr Sanjay Nadkarni. The photos speak for themselves. Last weekend saw the EveryWoman Expo, Perth’s largest lifestyle event take place at the Perth Convention and Exhibition Centre. This year, the Expo celebrated its nineteenth year with over 250 exhibitors featuring health, beauty, fashion and food. 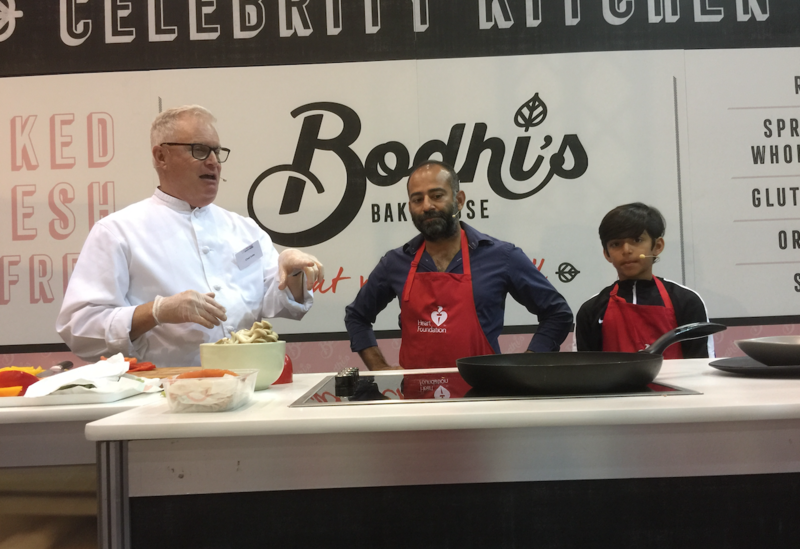 The Bodhi’s Bakehouse Celebrity Kitchen in support of The Heart Foundation was a highlight, where Dr Sanjay Nadkarni and son Akshay, joined other Heart Foundation Ambassadors to share their favourite recipes. Dr Nadkarni took to the stage and discussed the importance of raising awareness of heart disease through early detection. Dr Nadkarni along side his son, Akshay and Chef Dale Sniffen. The Heart Foundation fund lifesaving heart research, and work to improve heart disease prevention and care for all Australians. Early detection is key, with the EveryWoman Expo raising awareness and the importance of early recognition and promoting a healthy lifestyle. 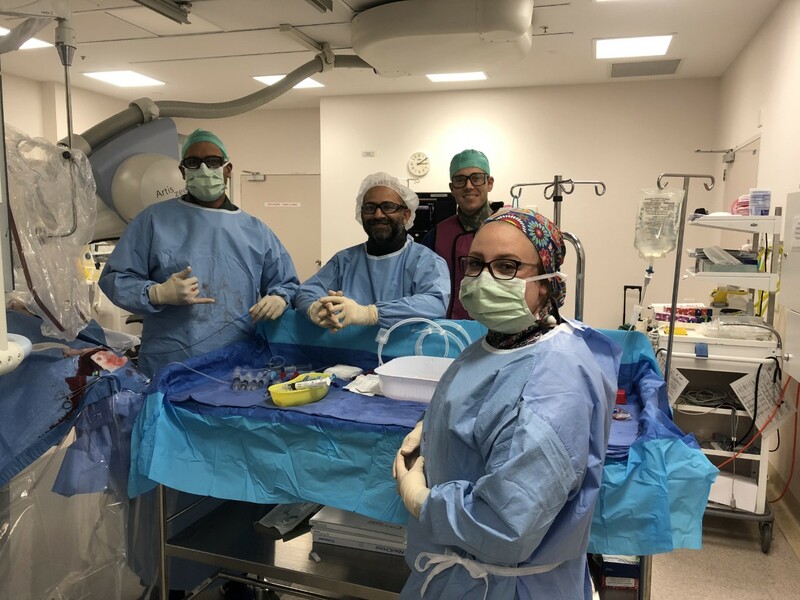 Dr Sanjay Nadkarni and Endovascular WA were thrilled to be involved with The Heart Foundation and the Mundella EveryWoman Expo and we look forward to next year’s Expo! 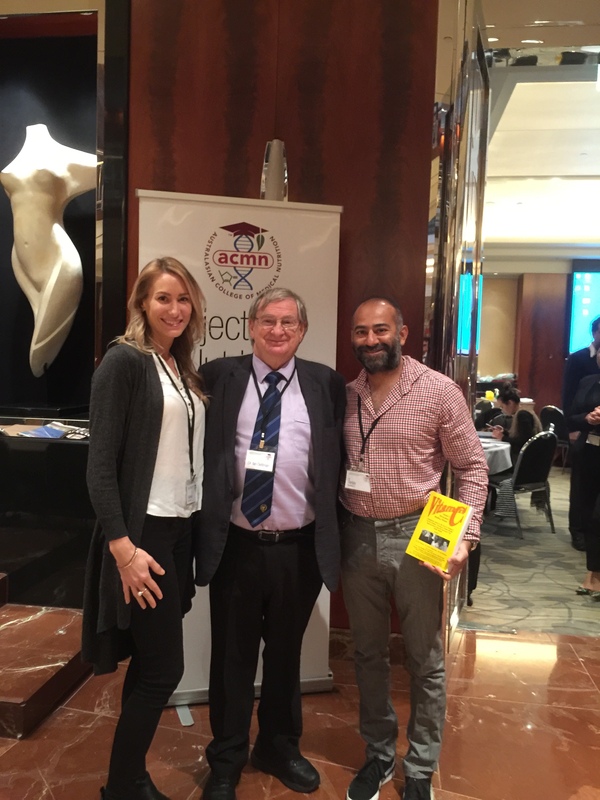 Earlier this month, Dr Sanjay Nadkarni and our Registered Nurse Mel, recently attended the Australasian College of Medical Nutrition Injectable Nutrients Workshop in Melbourne. The ACMN college was set up to provide the best available training for doctors and nurses in the theory and practice of administering injectable nutrients for preventative medicine and treating disease. 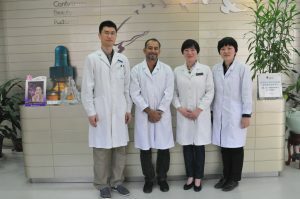 The training is given in 3-day workshops in which experts present theory and biochemistry along with discussion on the supportive medical literature and case histories; this is interspersed with participants gaining hands-on experience in preparing and giving nutrients by injection and infusion. 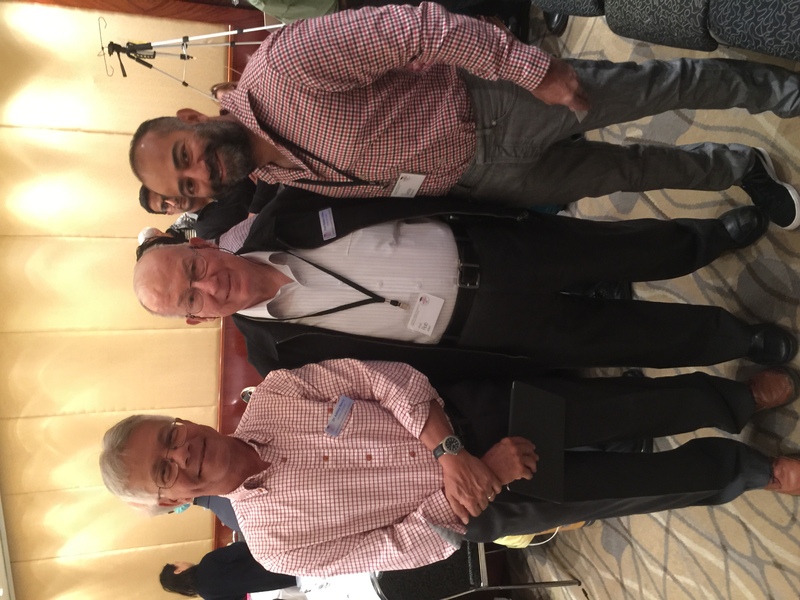 Our Registered Nurse Mel, Dr Ian Detmann, the covenor of the ACMN conference and Dr Sanjay Nadkarni. 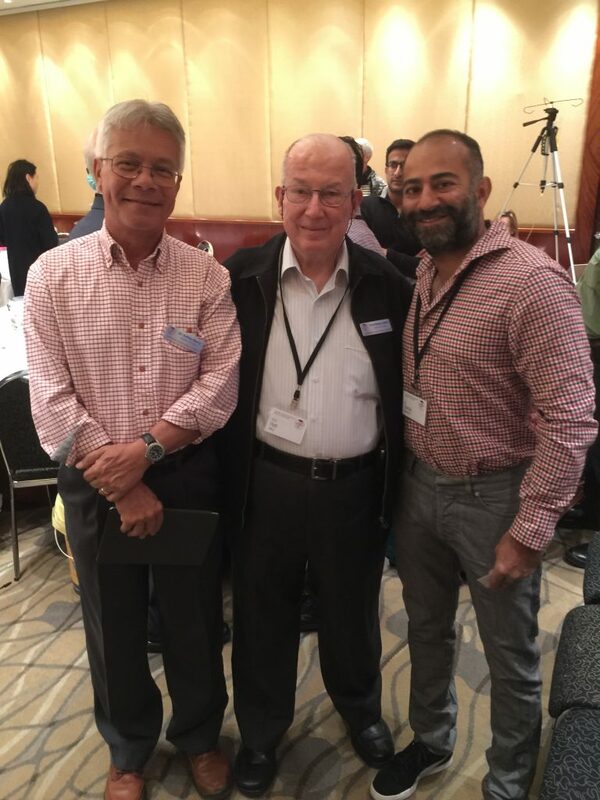 Dr Nadkarni with Prof. Robert Allen (co founder of ANCM) and Dr Ashley Berry who is at the forefront of nutritional medicine in Sydney. Our staff our committed to furthering their education in the latest medical treatments and the 3 day course was full of valuable information that we look forward to delivering to you at New Life Clinic WA. From April 19-25 I visited the Huangsi Laser and Cosmetic centre in Beijing, China. I was fortunate to work with the renowned Dr Liu and Dr Chen who are considered leaders in the field of laser therapy in China. The clinic is part of an army hospital which also provides a plastic surgery service. The purpose of my visit was to familiarise myself with the use of the variety of lasers to treat #pigmentation, #moles, #acnescars, #surgicalscars and the use of #CO2 laser for resurfacing and #anti-ageing. I was particularly interested in the use of these lasers on Asian skin. During my visit I observed numerous procedures using the CO2 laser which was used for resurfacing ageing (deep and fine lines) facial skin, removal of superficial and deep moles, removal of warts and also for treatment of acne scars and surgical scars. More importantly I learnt the importance of the use of topical #VitC on the face at the time of the laser ablation to reduce the incidence of post inflammatory hyperpigmentation after care and the various techniques as well as cooling masks used to reduce the down time associated with the procedure. 2016 All Rights Reserved New Life Clinic WA.